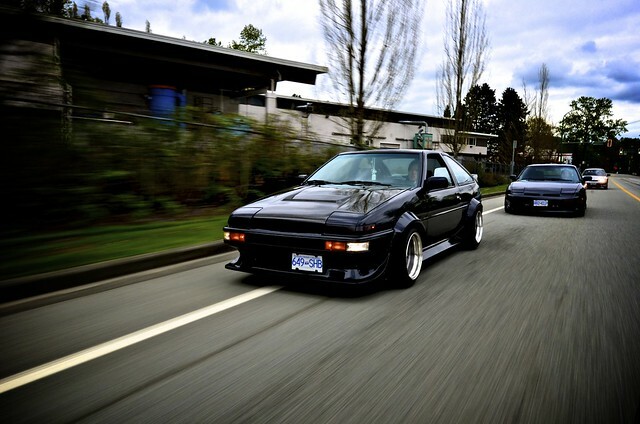 i want to photograph your car. must be pretty serious if you have a cage in it. haha. You gave the keys to Dom, Brian.. He had put it into storage while he was on the run and after we got back from South America and we got him off that bus we grabed it and made our way up north of the border, that car will never die. do you plan on taking it to the track this spring? 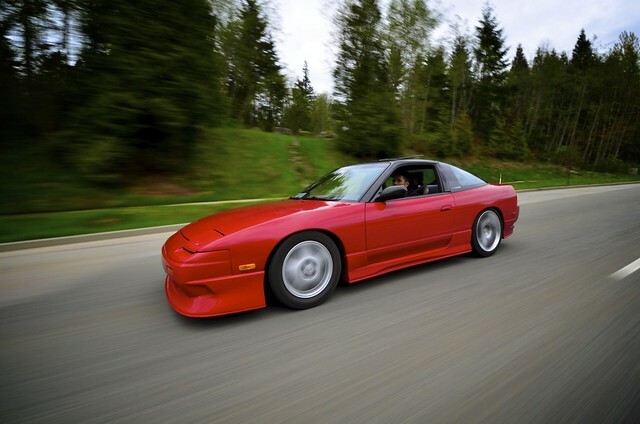 Would like some pro shots of my fd.. Rolling shots would be nice. Or with that black fd, all i have is gopro and phone pics haha.. im in surrey also. only permit the car once or twice a month though.. might be on the road for 2 days this week after i get it tuned. Outsides not too special to look at but the motor is fully built / clean and interior is..err..mostly non existant with a rather ridiculous roll cage. 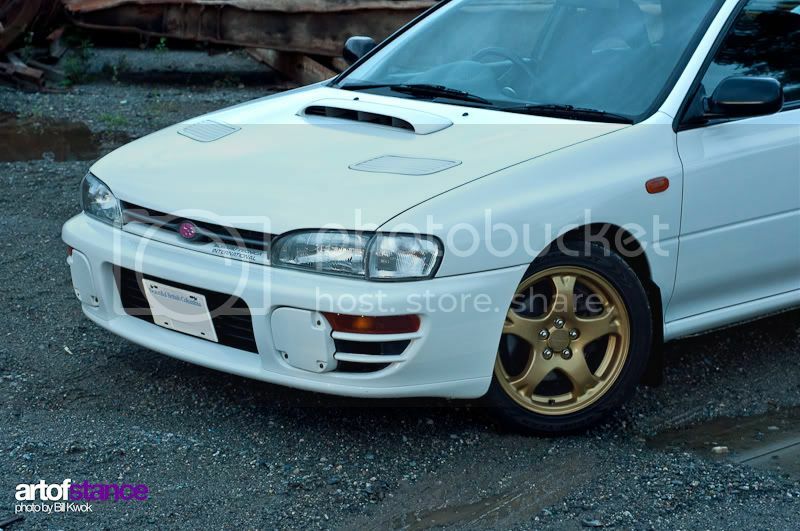 Edit: May be getting some nice Racing Hart rims / new tires for it soon also! Last edited by TurboFC3S; 02-20-2012 at 12:42 PM. 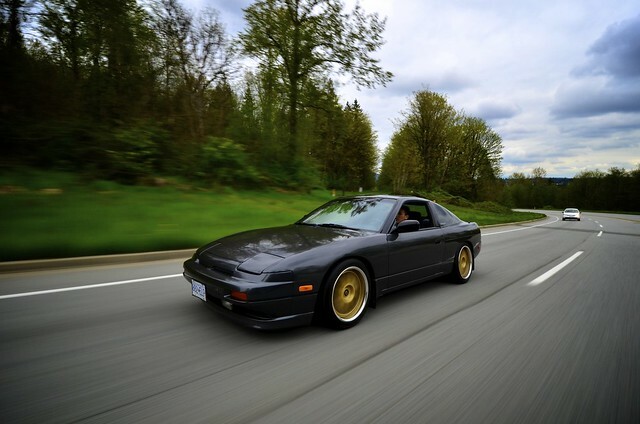 some of my amateur rolling shots lol. Letzzz do it! This thread just seems bizarre... Revscene has tons of amazing photographers and the OP's photo looks like a cell phone picture with an MS Paint watermark and yet people are jumping on board... is all this hoopla just because it's theorized that the OP has boobies? what difference does it make that i'm a girl. i never said i was a professional; people will be getting some photos of their cars, and i'll be gaining more experience. its a win/win situation. Last edited by tofu; 02-21-2012 at 01:59 PM. wow, people on here are pathetic. All right, guys, let's be a little more respectful, shall we? In all fairness, I've never seen another thread where the resident photographers of RS have offered to do photo shoots for members who they don't personally know. Sure, there's occasional shots taken at meets, but that's all. At least from what I've seen. That said, boobies may well be a factor. It's a bit pathetic if any member actually approaches Tofu about a photo shoot solely because she's a girl. i'm new to RS obviously, i thought this would be a good way to meet more people who are interested in the same thing that i am. Go to the unofficial rs meets so we can all see your boo.....pictures. Not the same thing but there have been many photomeets held over the years with RS members, they're good opportunities to gain experience of shooting cars. Personally, I would be much more comfortable shooting/getting my car shot at those gatherings.